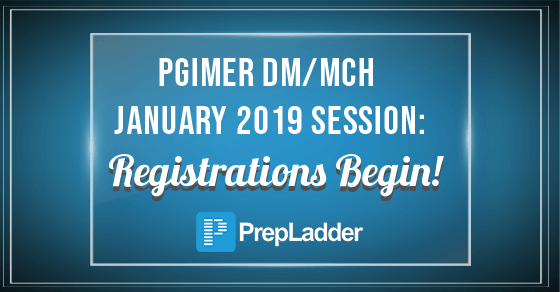 Here is an important notification for candidates aspiring for DM/MCh courses as PGIMER (Chandigarh) has released the application form and tentative exam dates for January 2019 session. 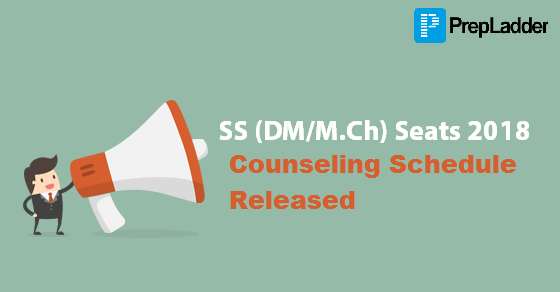 PrepLadder brings forth this blog to familiarize the DM/MCh aspirants regarding the essential information such as important dates, application procedure, seat matrix etc. 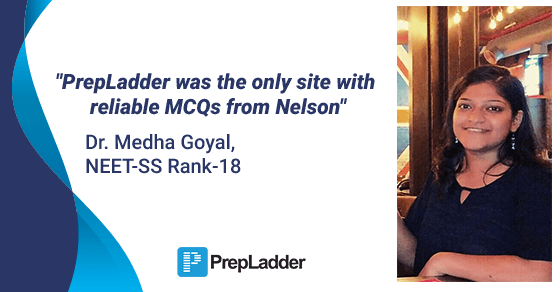 PrepLadder congratulates Dr. Medha Goyal on securing Rank-18 in NEET-SS. We wish her all the best in her career and future ahead. 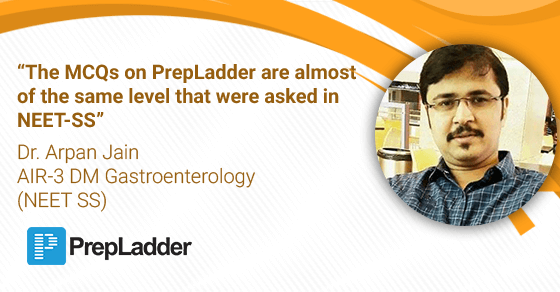 To find out how she achieved this incredible feat, we spoke to her and tried to understand what it takes to attain such a rank. We would like to share excerpts from her interview so that we can all learn from her experience and use to score our mark. 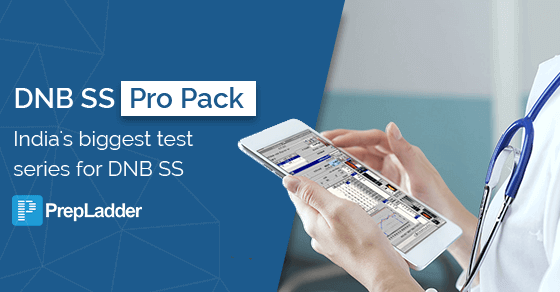 After hosting the most competitive and acclaimed test series for 2017 Super Specialty exams and producing most of the toppers in both DNB SS and NEET SS in the same year, PrepLadder is proud to launch the test packs for DNB SS December 2018.